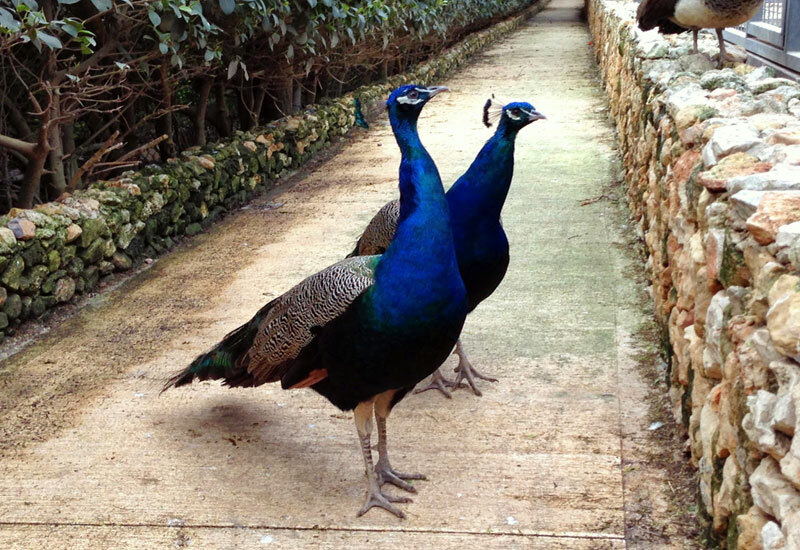 When you visit the Bird Park, the tour guide gives you a tour of the grounds with fascinating facts on each species. 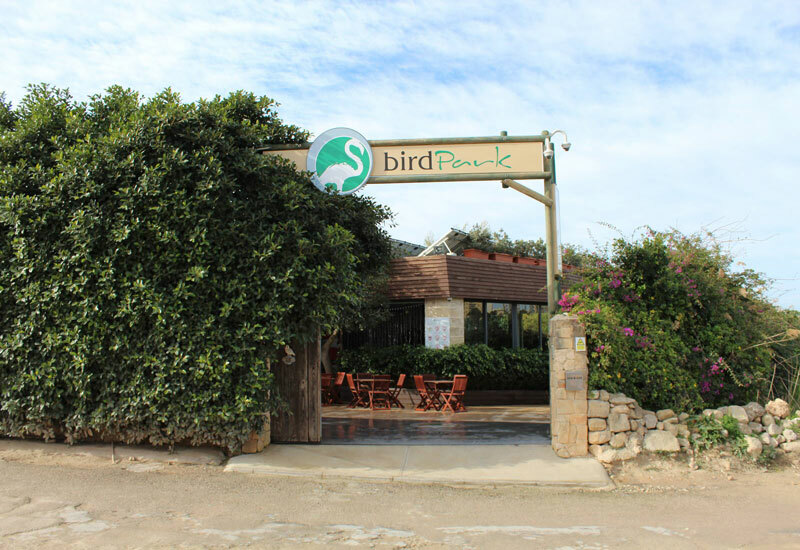 Bird Park Malta houses more than 200 bird species and other animals. Flamingos, pelicans, swans, storks, owls, cranes, parrots and numerous different and astounding birds from all over the world flourish happily alongside kangaroos, wallabies, antelope, meerkats, deer, genets, marmosets and more. 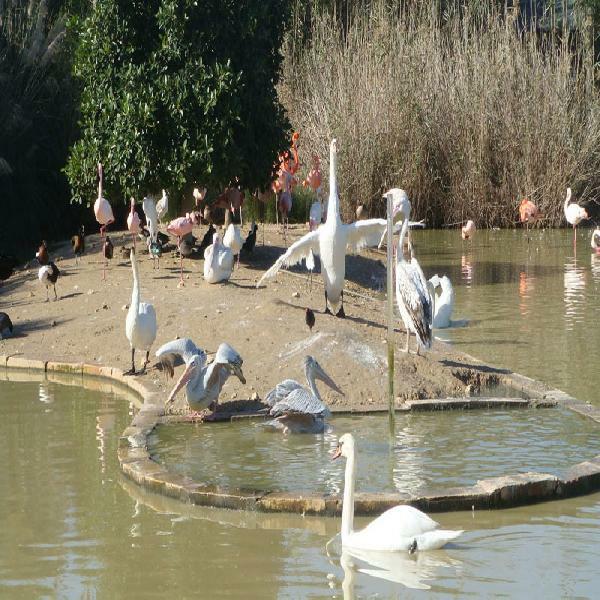 Visitors have the chance to learn about bird habitats, flight, plumage cycles, displays, song and calls, territory and pair formation, nests and eggs, migration and more, whilst looking at and being in contact with wildlife. 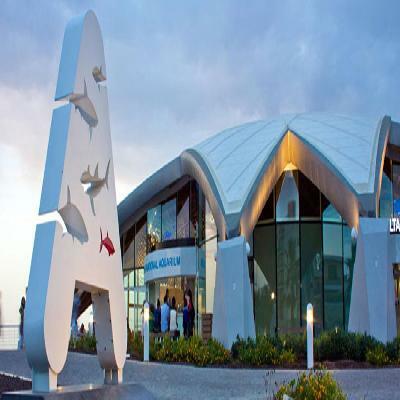 You then tour the Malta National Aquarium in one of Malta’s most picture-perfect promenades. 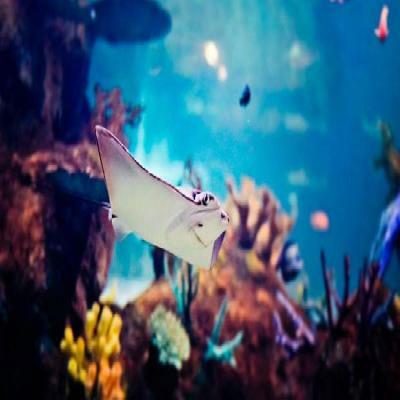 The public aquarium boasts 26 display tanks with Mediterranean fish, including fish commonly found in the Maltese waters, along with reproductions of historical artefacts found in the seas around the Maltese islands. 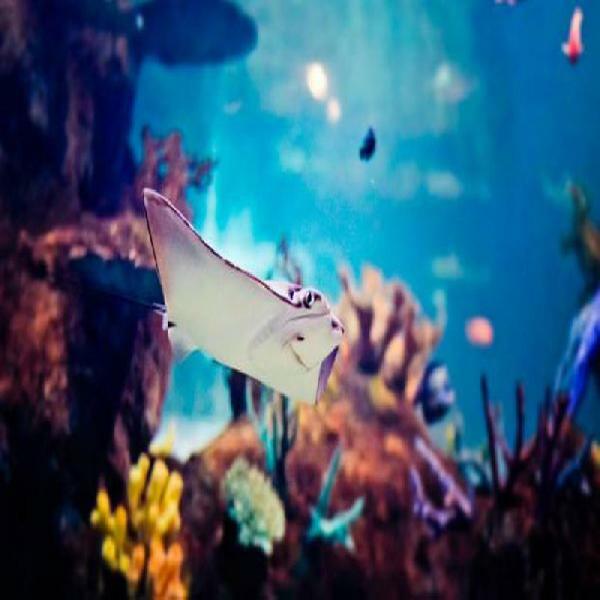 The main tank is home to Indian Ocean species, plus eight black tip sharks, horn sharks, rays, eels and more exotic species. The main tank is roughly 12 metres in diameter with a walk-through tunnel that lets visitors experience the fish at a very close range. The Aquarium also offers an incredible view of St. Paul’s Islands.